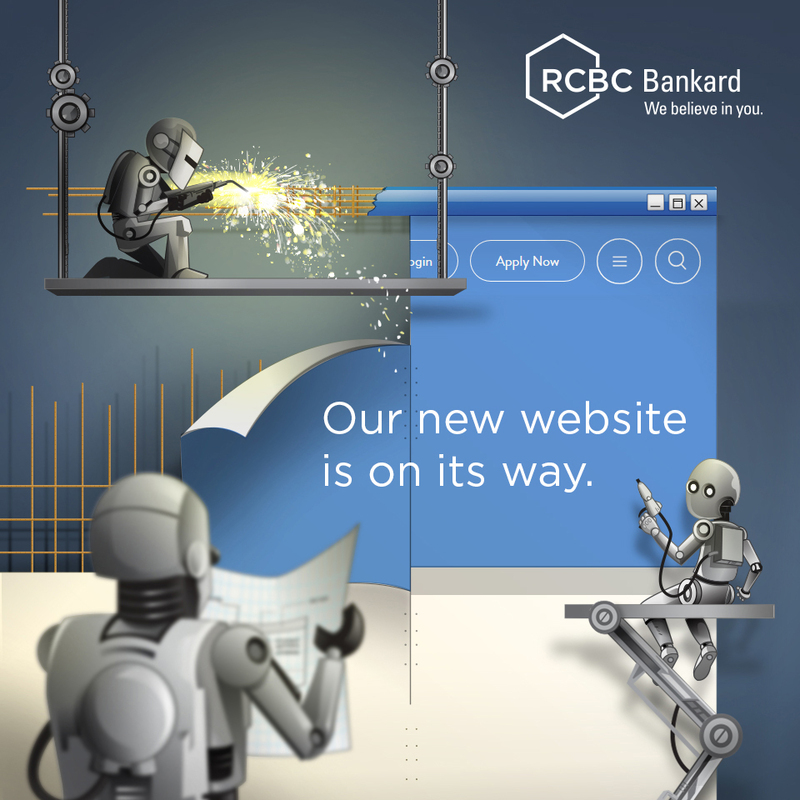 The promo is open to RCBC Bankard Principal and Supplementary cardholders whose accounts are active and current and in good credit standing. Promo is from January 15 to December 31, 2019. To avail of the special discount and offers, cardholder must use his/her RCBC Bankard credit card to pay for his/her bill. Promo is not valid in conjunction with existing promotional offers of RCBC Bankard & Merchant Partner.